Implementing proper anchor text SEO with targeted keyword phrases in backlinks. 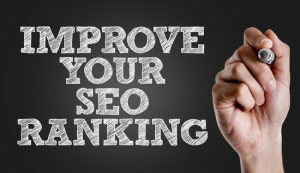 This technique can increase Page Rank and increase link popularity as well. Backlinks are one of the major components when gaining popularity and increasing organic rank in Google. It is not a matter of simple links, but also the anchor text used to set up a website’s backlink profile. A simple “click here” is not a search engine optimized (SEO) as anchor text targeted at search engine keyword phrases entered by users. What is an Anchor Text Link? 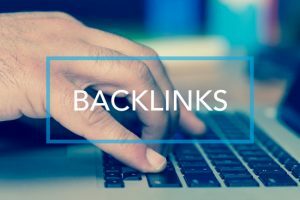 With an added importance in increasing Page Rank in Google, backlinks became a target for business marketing. The anchor tag is the HTML code used to create a backlink. Backlinks are implemented on any HTML page including blog comments, social networking sites, and Twitter. One property of the anchor tag is creating a link using customized keywords. These keywords are the anchor text shown to users to click the link. Read about my article here. Get free backlinks to a website. Some sites offer keyword builder tools to help the website owner determine which keyword phrases are the best. However, the best way to check keyword phrases for a backlink anchor text is by using the Google keyword tool. There are thousands of keyword phrases available which can be used by a professional marketing agency to target traffic and build backlinks. After backlinks are created, the website owner can check backlink campaigns using Google Webmaster Tools. Another tool for a more comprehensive backlink history is the Yahoo Site Explorer interface. This tool shows the webmaster backlinks that are sometimes not shown in Google Webmaster Tools. These two interfaces help keep track of the success of a backlink building campaign.